Donald and Vivian Hart of Grand Rapids, Michigan, know a thing or two about nurturing a long and happy marriage. 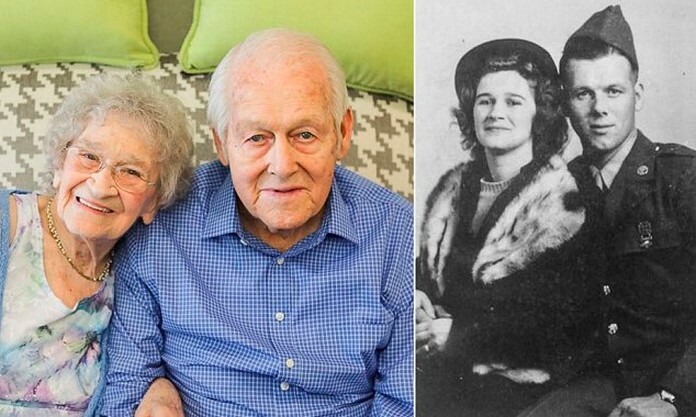 The 99-year-olds celebrated their 80th wedding anniversary. The couple, reminiscing on their lives together, shared words of wisdom on how they’ve kept the spark alive. At their anniversary celebration on Friday at the assisted living facility where they live, he serenaded his wife with that love song once more. “Let me call you sweetheart,” he crooned. “I’m in love with you.” Speaking to local media, the couple’s children remembered their parents’ love and commitment even through years of hardship. 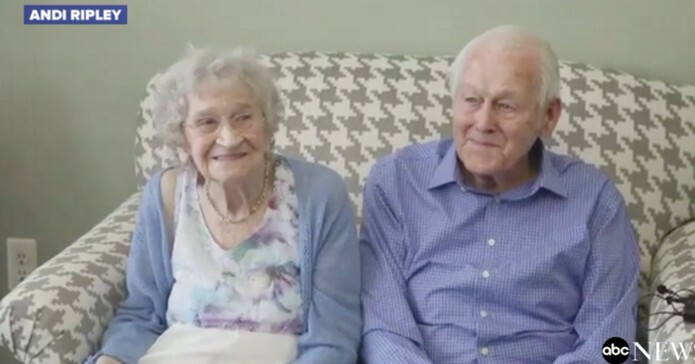 Vivian and Donald’s family claim they are the longest-living couple in the state of Michigan. The lovebirds tied the knot in 1937. Donald and Vivian have three sons, four grandchildren, 14 great-grandchildren and 15 great-great-grandchildren, according to the local WDIV-TV.